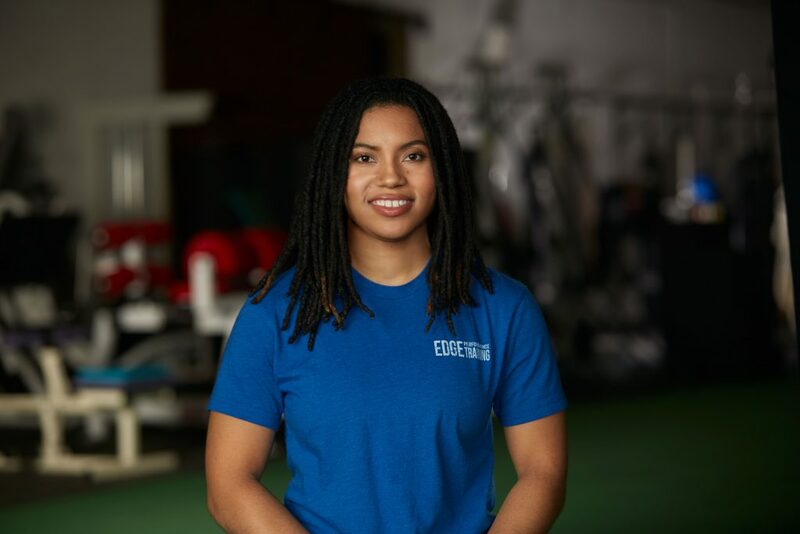 Raya is extremely passionate about helping people achieve fitness goals, and reach their full potential. Raya’s trains many clients in general fitness, but also has worked with professional athletes. She is a graduate of Johnson and Wales university, and is a WITS Certified Personal Trainer.